A light-hearted mother, a free-spirited noble patron and a blushing young sweetheart—young Twm Shôn Catti from Tregaron has it all. But one day, his mischievous temper gets the better of him and he is forced to become an outlaw. Taking to the road as Welsh incarnation of Robin Hood, Twm outwits many traps set by the arm of the law, lampoons his social betters in racy bets and defends the weak against other highway robbers. This is the story of a young man fallen from grace who eventually makes good by trusting his own wit, daring and poetic talent. Thomas Jeffery Llewelyn Prichard (1790‑1862) was born in the Builth area and spent the early years of his adulthood carving out a name for himself as an actor on the London stage. 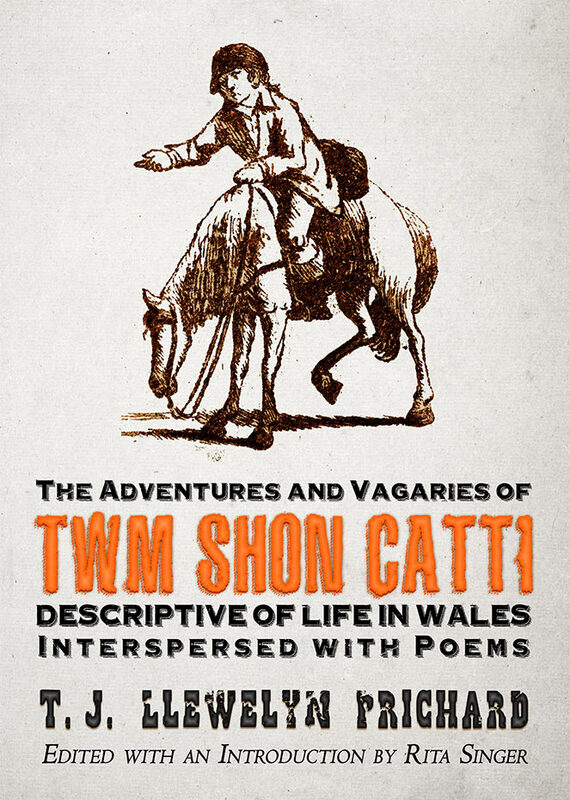 After fledgling attempts at poetry (Welsh Minstrelsy, 1824) and writing guide books (The New Aberystwyth Guide, 1824), he began collecting material for his only novel, The Adventures and Vagaries of Twm Shôn Catti (1828). It is considered to be the first Anglophone novel written by a Welsh author on a Welsh subject that was also published in Wales. 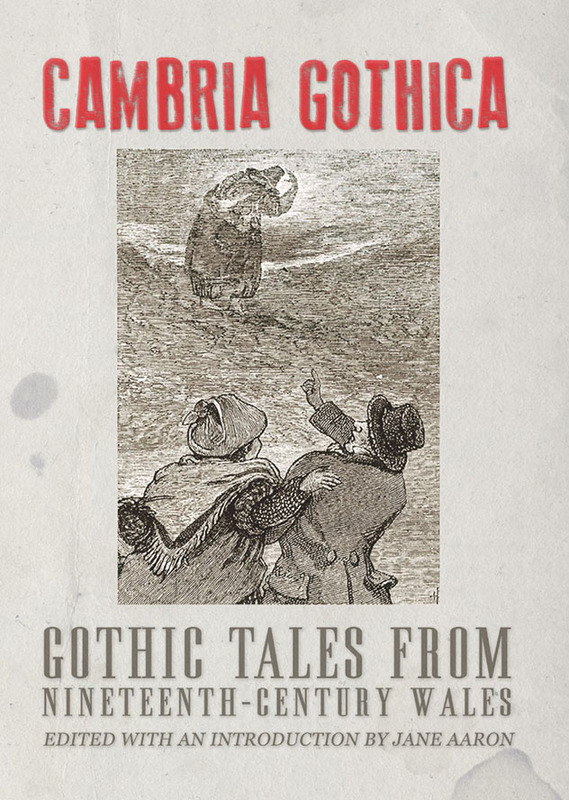 T.J. Llewelyn Prichard’s 1828…picaresque romp based around the life and legends of Tregaron’s quasi-mythical Twm Siôn Catti…is a remarkable piece of work, not quite a novel, not quite historical fiction, woven through with ballads, songs, and poems in Welsh and English…Rita Singer restores the original lively text of the novel, eschewing Prichard’s later, more ‘polite’ (and therefore more heavily self-censored) version of 1839…. 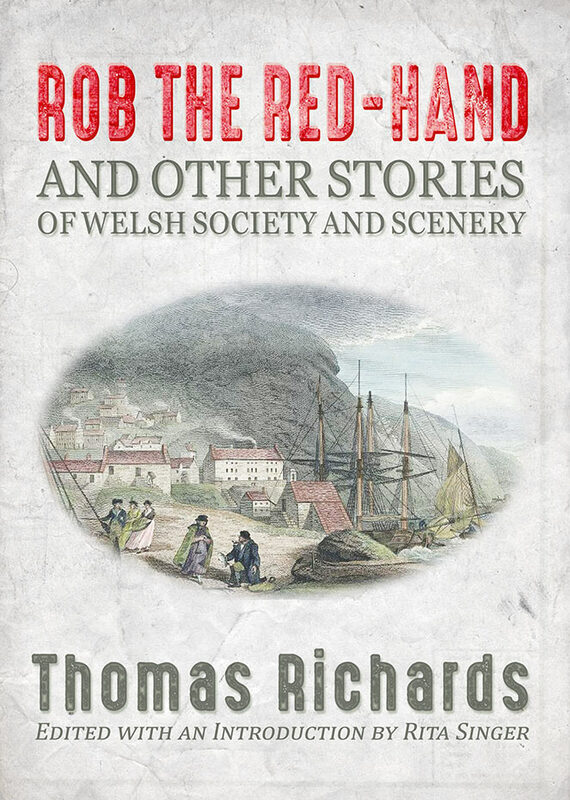 Her preface also sheds light on Prichard’s own equally picaresque and disorderly life…[T]his is an excellent introduction to one of the liminal characters in Anglophone Welsh writing, whose life and works deserve to be more widely known.